The official music video for Jimmy Khan’s popular song ‘Baarish’ from the blockbuster feature film Ho Mann Jahan has been released today; 08 January 2016, on air and online. 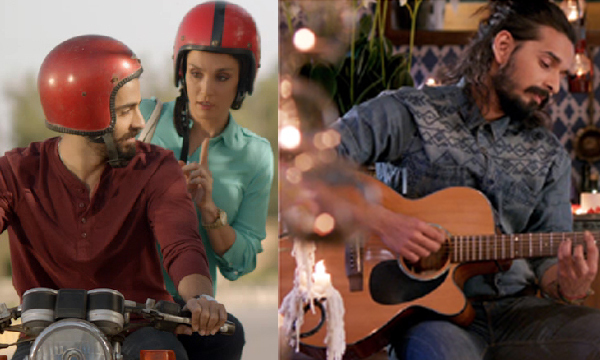 The video features scenes from Ho Mann Jahaan starring: Sheharyar Munawar and Sonya Jehan. The official video of my song #Baarish from the film Ho Mann Jahaan is now live! Check it out.